Transform the exterior of your home to better than its original glory! 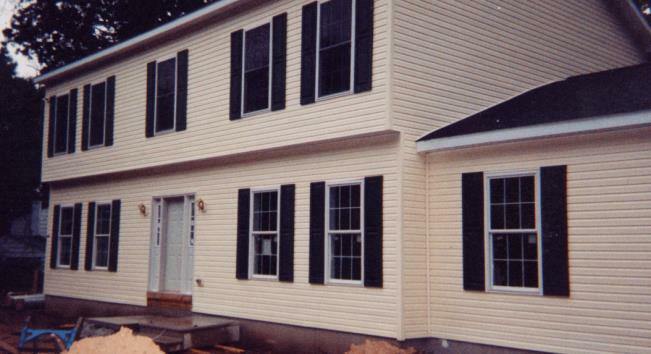 Ask about energy efficient vinyl siding & windows! Finish your look with new shutters, gutters & decorative trim!